Kanpur Cabs is one stop for all your travelling needs, whether it&#39;s a Local City transfer, Railway Station Pick and drops off, Airport Pick and drop off, Outstation tour packages or corporate car rental services in Kanpur. Saniya Travels provides all kind of taxi services at reasonable rates. We, at Kanpur Cabs, consider in faith &amp; customers’ total fulfilment by provide quality car rental and cabs at economical prices. Our Kanpur Taxi Services are available 24×7 in Kanpur and nearby areas of the city. We run large range of various types of cabs to meet up the exact requests of our customers. We endeavour to expand all our capability in making your journey memorable. 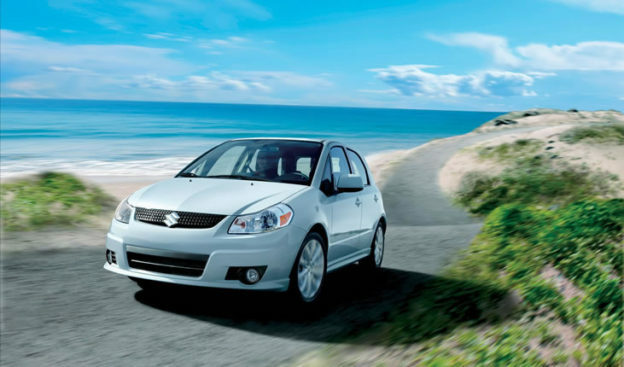 So book our local cab services from saniya travels like 4 hour/ 40 km – 1000 Rs. or book take 8 hour/ 80 km.